Hi! Welcome to my website. 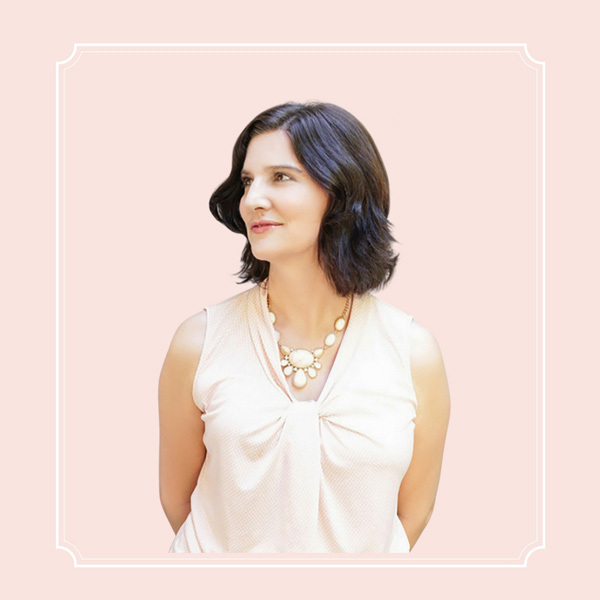 I’m an author, former magazine editor-in-chief, SEO and WordPress expert, online content strategist, mom, and cancer survivor. Among other things I was a Senior Editor at Departures magazine, the Editor in Chief of The Atlantan magazine, and the Home & Garden editor of Atlanta magazine. I’ve also appeared on Turner South’s Southern Homes By Design. In addition to producing lifestyle content, I teach others how to write better, how to do content marketing, and how to create great websites. Based in Atlanta, I’m always looking for new ideas and projects to make city living better. I also love getting my friends to write things, so I can give you even more great articles and information. I’m proud of the two novels I’ve published. The latest is The Unified Theory of Love and Everything. It was published in October 2016. The first is called Come Find Me. I grew up in Cambridge, Massachusetts, then got my M.A. and B.A. from The University of Pennsylvania in literature and creative writing. After I graduated, I moved to Florence, Italy, for five years and worked as an English teacher and translator. When I came back, I wrote the book Living, Studying, and Working in Italy (published by Henry Holt), and launched my magazine career as a senior editor at Departures magazine in New York City. Eventually I moved to Atlanta, Georgia, where my best friend and boyfriend (now husband) lived. Next up: I became the Editor of Atlanta Magazine’s HOME; the Home & Garden editor of Atlanta Magazine; and the Editor-in-Chief of The Atlantan, a monthly magazine. It was a lot of hard work and it was fun, but I left to spend more time with my kids and work on my writing. Now I’m back as my own boss, which I’m enjoying fully. As you can guess, I’m a huge fan of indie publishing and anything DIY! My husband Brian is an architect and he designed our family home, which we share with our two daughters (Aislin and Lila), and two dogs (Cocoa, a mini dachshund, and Poppy, a spaniel). 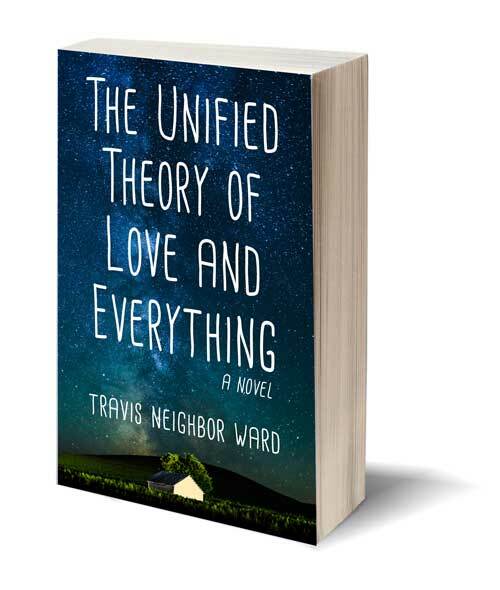 For more about my writing, please visit www.travisnward.com.